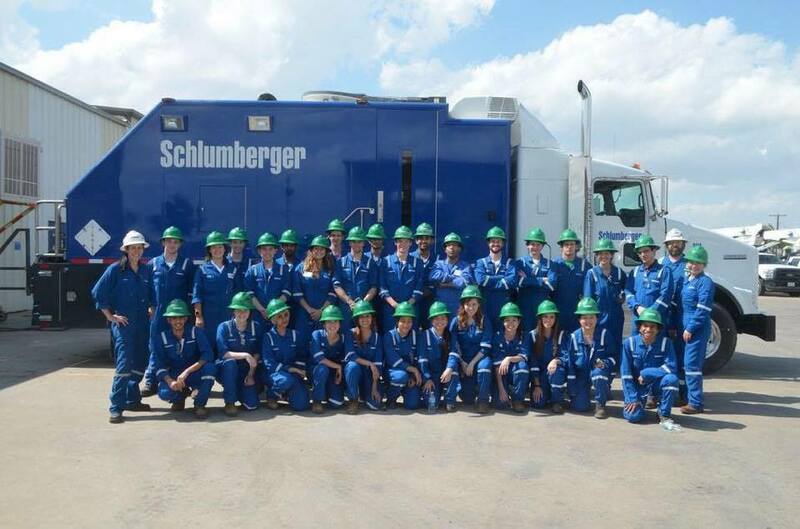 Schlumberger is the world’s largest oilfield services company and employs 100,000 people representing more than 140 nationalities working in more than 85 countries. Since 1996, Schlumberger has repeatedly commissioned W2 to use our knowledge and expertise to design learning programmes that develop their people’s knowledge and skills in Quality Health Safety Environment. We coach their people in leadership skills that will inspire people’s commitment to leading QHSE in the field and across their diverse operations. With a multicultural and mobile workforce, the challenge is to enable technically knowledgeable people to develop their motivation and knowledge in the skills of Leadership and best in class QHSE performance. W2 designed and delivered a wide range of custom-made training programmes in QHSE Leadership for the company all over the world, using accelerated learning techniques. These include: Quality Starts with Me; Quality through Teamwork; LEAP – Lead Environmental Auditor Coaching Programme; Leading QHSE; HABITs in Safety Leadership; Field Quality Coach; and Transforming Trainers. 300+ workshops were delivered globally for managers, supervisors, coaches and trainers. Our consistent results and feedback demonstrate that W2’s training methods work and have delivered the company’s objectives. You are by far the best quality of any training contractor I have ever used. I have been getting some very good feedback about the Douala course from participants; I have one of them with me now and he is raving about the week. Please pass on my thanks to the facilitators as they both, according to feedback, created a very professional and enjoyable course. Best wishes. My thanks for your participation and time in the recently concluded QHSE Leaders course. I thought that the course was a very successful one, due to your enthusiasm and commitment. I must say that I was a bit sceptical about five days of QHSE and Management System, as this is a huge topic and it can be a bit hard if not presented in the right way. But after completion, I am absolutely positive about how the course was executed. Very professional facilitators who kept the course participants involved and active all the time. The agenda was good and size of the groups was perfect. Actually the most valuable course I have been on for a long time. Well done. Overall impressed with W2 – managed to keep what could be a very dry topic upbeat and energised. The most interesting and helpful training I have ever been to. I feel motivated and anxious to get on with the work in developing new material; everyone came away motivated from this course; any new knowledge gained can be used in future; had moderate expectations but we as a group, together with the trainers, turned out fantastic! !